书籍简介: Let Barb Schwarz――the creator of the Home Staging concept――show you what it takes to make it in the Home Staging industry. In 1972, Barb Schwarz coined the term \\\\\\\\\\\\\\\\\\\\\\\\\\\\\\\\\\\\\\\\\\\\\\\\\\\\\\\\\\\\\\\\\\\\\\\\\\\\\\\\\\\\\\\\"Staging\\\\\\\\\\\\\\\\\\\\\\\\\\\\\\\\\\\\\\\\\\\\\\\\\\\\\\\\\\\\\\\\\\\\\\\\\\\\\\\\\\\\\\\\" to refer to the process of preparing a home for sale, and turned her idea into a brand new industry. Today, thanks to Schwarz's pioneering efforts, Home Staging has become a big business with enormous profit potential. 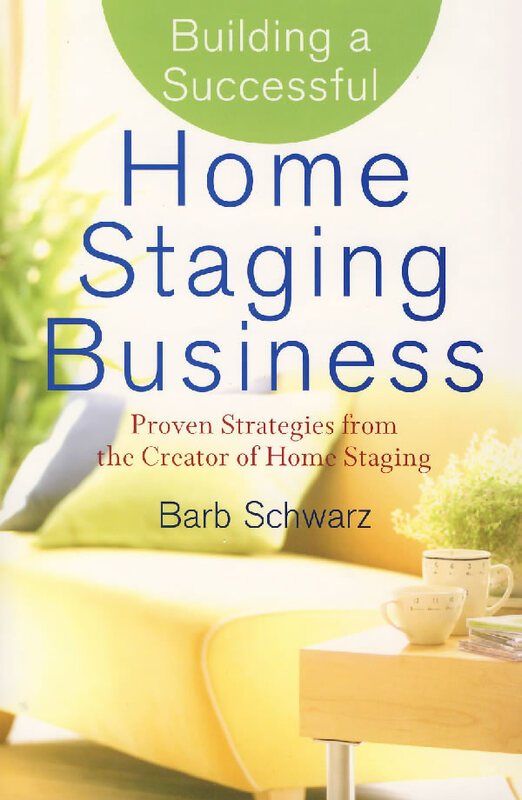 Filled with in-depth insights, expert advice, and proven strategies that Schwarz has developed over the course of her stellar career, Building a Successful Home Staging Business will put you in the perfect position to profit from the many opportunities that exist in this dynamic market. Barb Schwarz is the creator of Home Staging. She has taught her Staging concepts to more than one million people around the world since 1985. As President and CEO of StagedHomes.com, she has more than thirty-five years' experience in Staging and has Staged and sold more than 5,000 homes. Schwarz is the creator of the Accredited Staging Professional Course and ASP Designation and Certification. She holds the coveted Certified Speaking Professional designation from the National Speakers Association and has a weekly radio show in Seattle, Staging Life with Barb. Schwarz is also the author of Home Staging: The Winning Way to Sell Your House for More Money (published by Wiley).